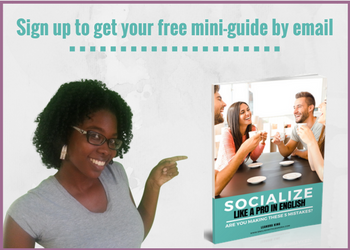 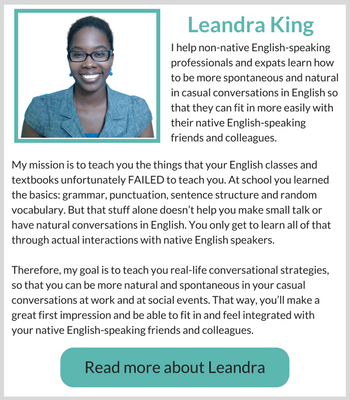 Can making small talk help you fit in with native English speakers? 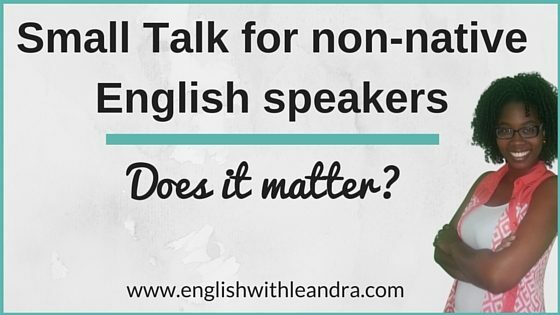 Small Talk in English: does it even matter? 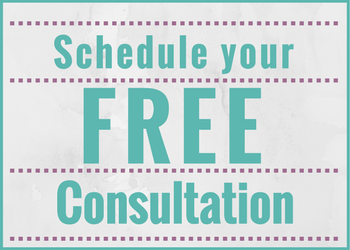 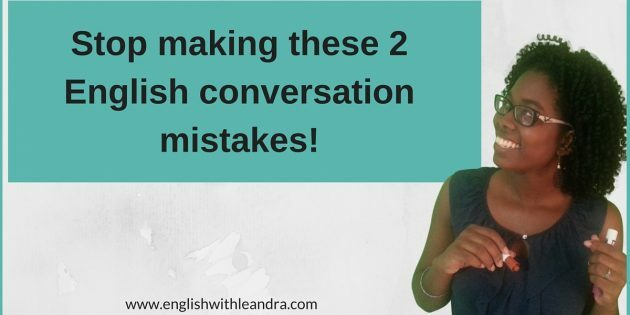 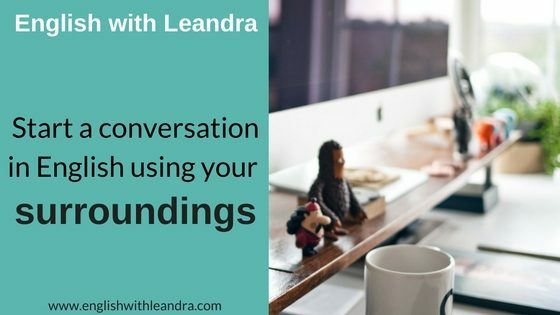 Stop making these 2 English conversation mistakes! 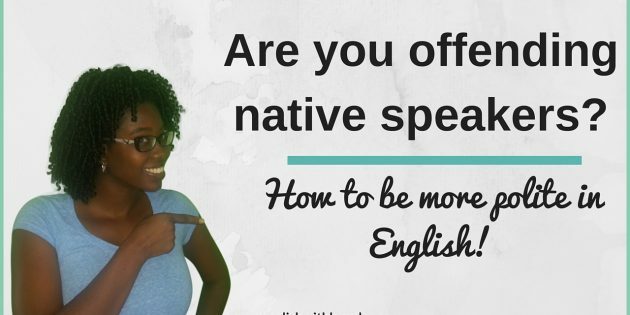 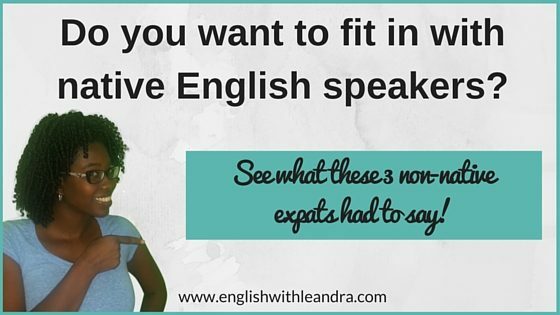 Are you offending native English speakers?